Dental implant surgery is an invasive procedure that does require that a person goes through a recovery period afterward. The recovery period can be involved and it is important that a person is aware of what it is like in case they are considering having dental implants placed. While having dental implant surgery is beneficial to one’s mouth, the process of having it done and healing can be hard to deal with because of the pain and discomfort that comes along with it. Today we will discuss what recovery is like after dental implant surgery. For anyone that is considering dental implants, it can be beneficial to learn more here about what recovery consists of. The recovery process is a crucial part of ensuring that the dental implants bond with the mouth properly. People must allow their mouths to heal so that the implants can do their job when it comes time. The first 24 hours after the dental implant surgery involves extra care be given to the mouth. The jaw, gums and teeth will all most likely be sore and extremely tender. It is important that a person does their best not to touch or disturb the area where the implants were placed. 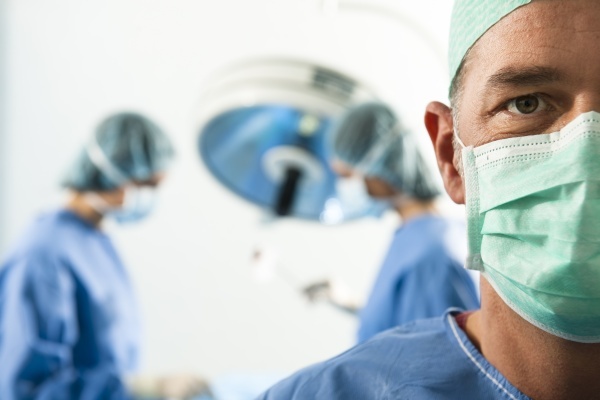 A person may experience a lot of swelling, bleeding and even pain during the first 24 hours after the surgery. Typically the oral surgeon will prescribe a pain medication that can be used immediately after the surgery to help manage the pain. Using an ice pack or cold compress can help with the swelling and pain too. Because the wound was open and will continue to heal, it is crucial that a person keeps their mouth extremely clean. If the teeth or gums aren’t kept clean then they are likely to cause bacteria to form which could cause an infection within the wound. Once the initial 24 hours has passed, a person may still experience pain, minor bleeding and even some swelling. It is important to realize that these symptoms will take time to go away because the healing has to occur. A lot of people are surprised to learn that they have minor bruising which is caused by the invasiveness of the surgery itself. 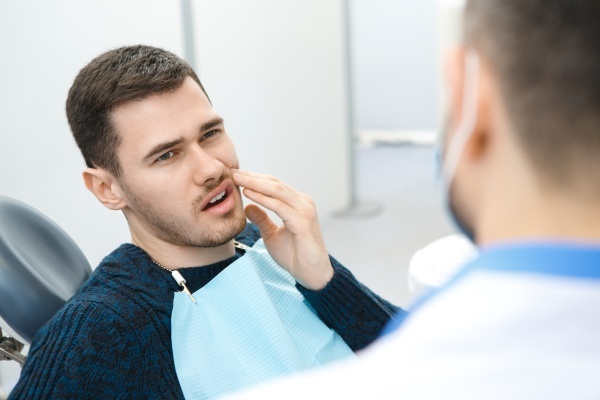 Oral surgeons recommend that pain medications continue to be taken as well as using ice packs or cold compresses to bring down the swelling and pain. It is also advised that a person picks their oral hygiene routine back up as soon as they can so that the gums, teeth and mouth stay in good condition while the jaw heals. Dental implant surgery provides an array of benefits to people with damaged teeth. However, it is great to know what it is like during recovery after the surgery because a lot of people may not be prepared for the discomfort or pain that comes along with it. Being aware of these things and talking with a dentist about the concerns can help too. If you have questions about dental implant surgery and how the recovery process works then reach out to our office today. We are happy to answer any questions or go over any concerns that you might have. Give us a call or stop in today! Are you considering dental implants in the Brevard area? Get more information at https://www.carolinasmilesdentist.com.